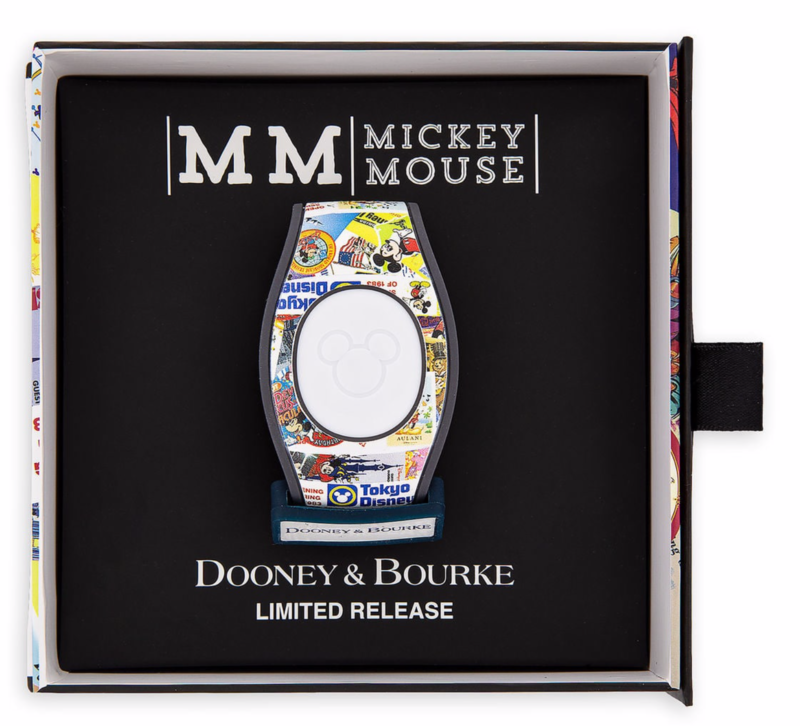 A new Dooney & Bourke Mickey Mouse Limited MagicBand will be released any day now (possibly tomorrow) at Disney Springs and online. This band is a Limited Release. The price is $48 and the barcode SKU is 400021255821. 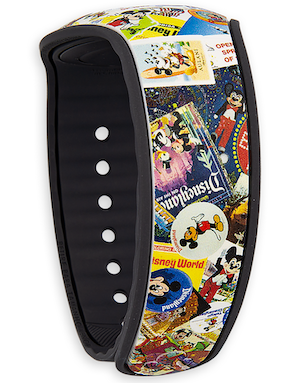 This MagicBand is not available online from Disney (it has sold out), but you can buy it from eBay online by clicking this link which will take you right to the product listings (if any are available). 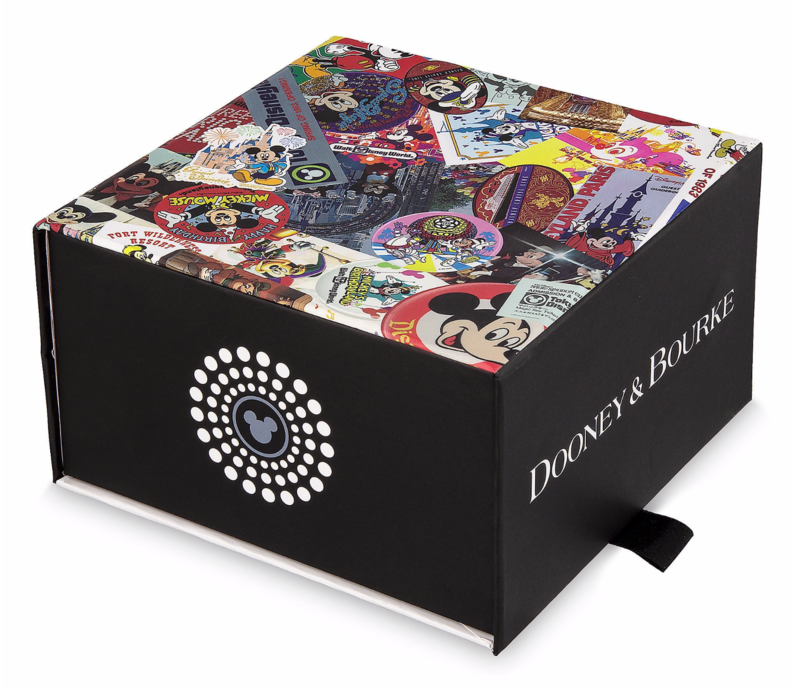 6 Responses to "New Dooney & Bourke Mickey Mouse Limited MagicBand being released any day now"
It’s available on the Shop Disney Store. Just bought mine. Does anyone know if these sell out quickly? Thinking of getting my mom one of these as a birthday gift when we take our family trip to WDW in May. Also does this band have special sound and light effects at touch points? they are SOLD OUT everywhere online and in all the parks. We have to put an end to these locals who are creating online stores and using ebay to mark up the prices on Disney Merchandise. I work at Disney and a guy bought 10 of these the day they came out. 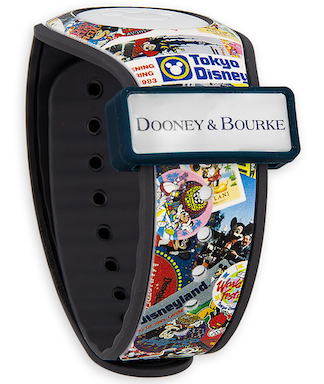 Same guy came in and bought 15 of the DUMBO LE Movie release band when it was released 3 weeks ago. Unfortunately now if you want a LE band you end up having to buy them on eBay because of this very reason. People come to get them and resell them. I know at Disneyland they started cracking down on this type of stuff. It needs to happen at WDW too. Well that’s a shame, maybe they will do a restock by the time I get down there. This look is right up my mom’s alley and she would go crazy for one.